Do you learn faster by seeing and doing than by wading through tedious instructions? Then pick up a guitar and start strumming! 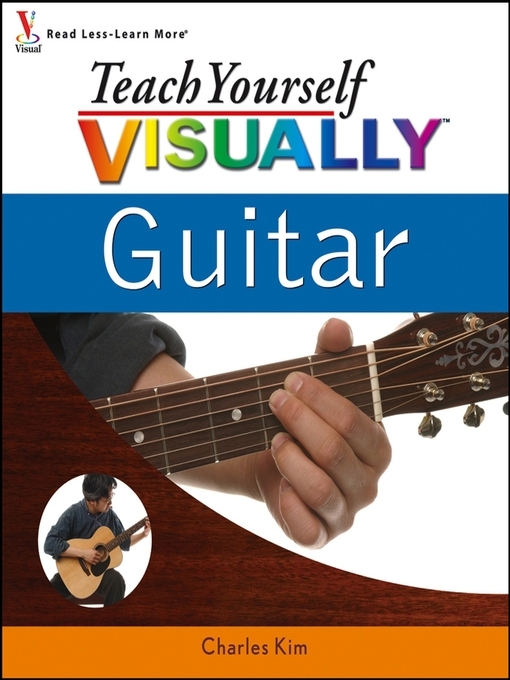 Teach Yourself VISUALLY Guitar shows you the basics--photo by photo and note by note. You begin with basic chords and techniques and progress through suspensions, bass runs, hammer-ons, and barre chords. As you learn to read chord charts, tablature, and lead sheets, you can play any number of songs, from rock to folk to country. The chord chart and scale appendices are ready references for use long after you master the basics.